There are many hazards that a typical home faces. 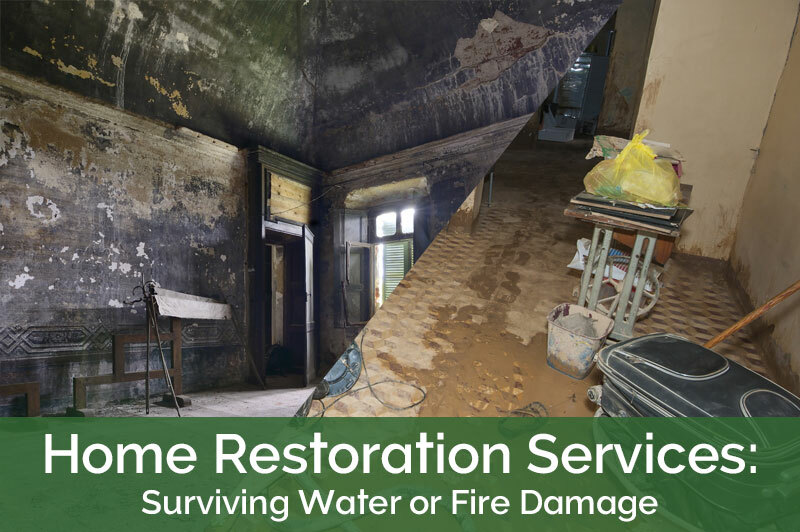 Some of the most common hazards include water damage, fire damage, hurricane damage or the overall wear and tear. Some of these damages are abrupt while others build up over time until they cause significant loss. Home restoration services encompass all structures including the main house, water systems, gardens, garages and the lawns. In the US alone the home restoration industry was valued at $326.1 billion as of 2015. In the event that you experience extensive damage to your home, there are a number of facts that you need to keep in mind. Depending on the level of the damage the foundation may have been compromised. First, it’s always safer to vacate the home until it has been properly assessed. The second thing to do is to contact your insurance company. They will require you to write a report of what happened. Most insurance firms have a timeline within which you have to report the damage. Third, ask around for an efficient home restoration services. It’s important to call them over and have them conduct a specialized assessment of the extent of the damage. First, ask the service provider to give you a final report on the damage. Second, ask for quotes from two to three firms on the cost of restoration. Third, contact your insurance to know the extent of the cover that they provide for you. Fourth, get in touch with local council regarding any permits or license you might need for the restoration to commence. If you have to vacate, then you need to ask the contractor to give you a probable duration of the repair services so you can make arrangements for alternative housing. First, the risk of injuries or hazards increases significantly at your home during the restoration process especially if you have kids or elderly relatives around. Therefore exercise extra caution. You might have to cordon off sections of the house or the compound during the restoration. You also have to be prepared for uncertainties. For example, the initial assessment might have underestimated the level of damage caused. That’s why you need an emergency kitty to take care of rising costs. You can have the work done during weekdays to minimize the interruption to you and your neighbor’s lives. Each kind of damage is unique and most insurance firms handle them differently. Make sure that you fully understand the insurance process that your cover involves. No one knows how, or when the damage will strike. Therefore make sure you shop around for an efficient home restoration services and keep their contacts. This way you’ll be able to get them in a short notice depending on their stated reaction time. One important factor is to have an emergency kitty for your family that could cater for such damages since you might have to pay out of pocket. The Choice for Home Construction in Las Vegas since 1998. Our Crews Work to Provide 100% Satisfaction in Every Job, and We Have the Reviews the Prove It!